At the heart of the 4 Valleys ski area, Nendaz offers a unique ski domain, ideal for both families and freeriders. 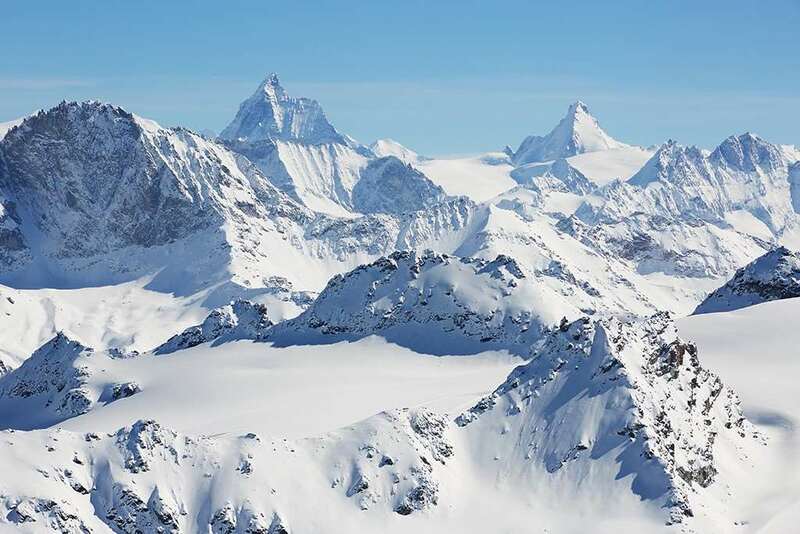 A more affordable option for exploring the 4 Valleys, Nendaz is situated right at the heart of the region and enjoys fantastic views over the surrounding mountains. In the centre of the resort you will find the original village with traditional wooden buildings and narrow streets. 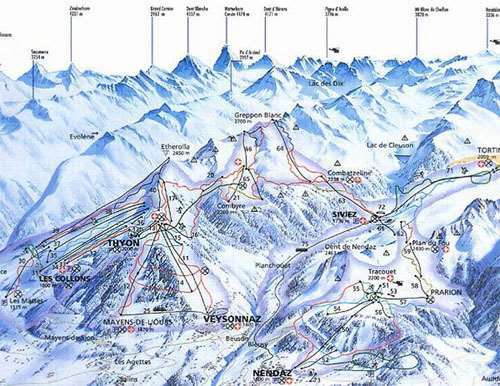 Located in the 4 Valleys, Nendaz is part of an extensive region covering 412km. The local area has a good selection of blues and reds, with a Beginners’ Park at Tracouet for children to enjoy. Experts do not need to travel far to experience testing black runs and itineraries including the famous Tortin, and of course the off-piste is not to be missed. The WoodPark is the best terrain park in the area and the Burton Progression Park is great for Beginners. There is a good selection of restaurants to choose from, Le Chant du Torrent is a very popular choice for local cuisine with good views. Non-skiers can explore 100kmof winter walking trails and 40 km of snowshoe trails; sledging and snow tubing is also available in the resort. Apres-ski in Nendaz is excellent, ranging from quiet informal cafes to lively bars with non-live and live music. There are bars for every taste, and discos with dancing until the small hours, if you have the energy! Geneva is the nearest international airport to Nendaz around 166 km transfer away via bus or car. You can also get to resort via Bern, Milan Malpensa,Basel/Mulhouse and Zurich which are further transfer times away. I used to Rep this resort for a major tour operator and so, know it well. If you are looking for access to Verbier but without the price tag, then Nendaz can be a great stay. A number of apartments (eg Pracondu) are located next to the lift, and the private chalets often have drivers to take you to the main gondola at the top of town. Apres appears quiet but is surprisingly good, the Cactus especially. Great Fondue available at Le Raccard.